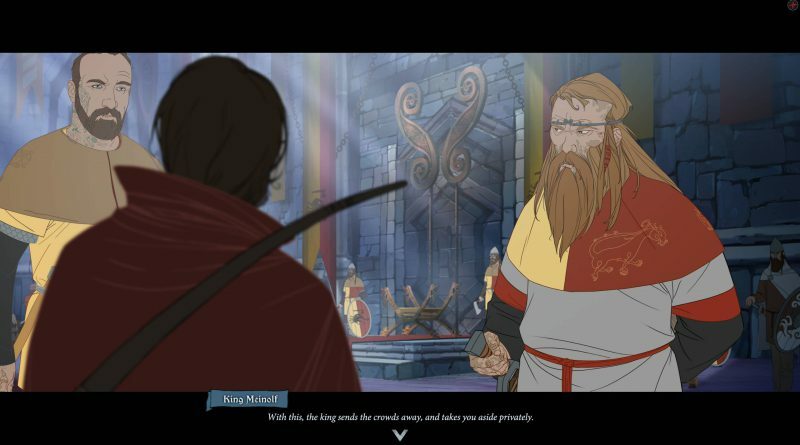 Versus Evil today announced that The Banner Saga 1, 2, and 3 will be coming to Nintendo Switch. 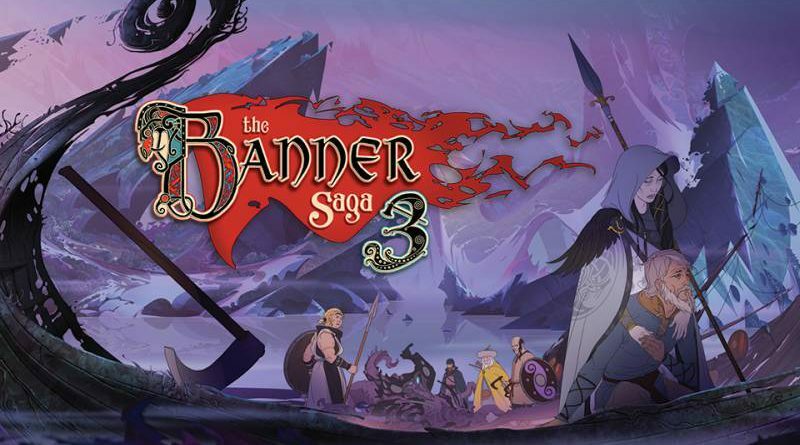 The Banner Saga 3 will launch for Nintendo Switch in Summer 2018 simultaneously with the PS4, XBox One, and PC versions. 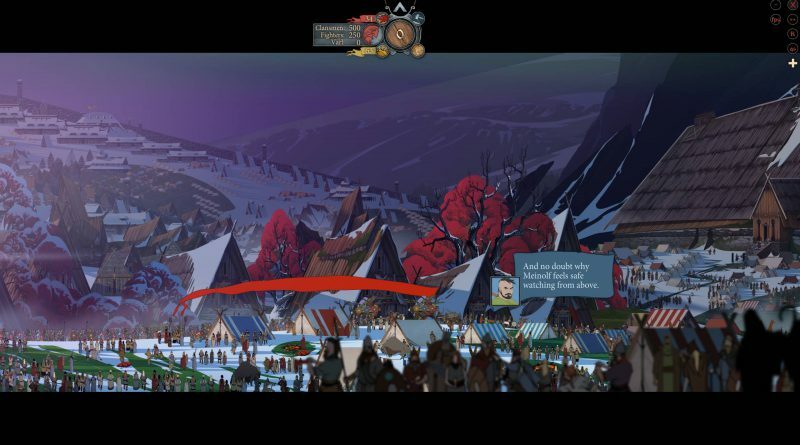 The Banner Saga and The Banner Saga 2 will be released for Nintendo Switch before the launch of the third game. 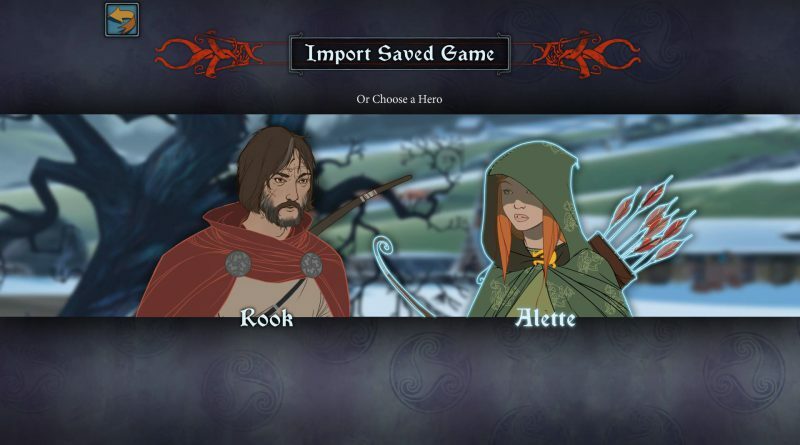 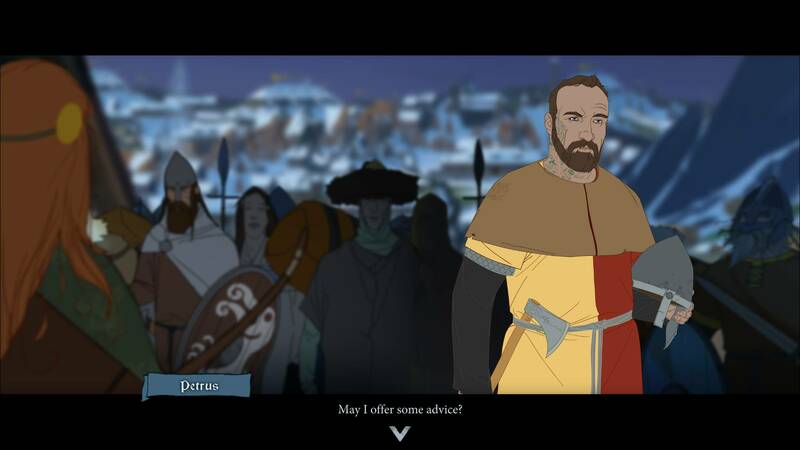 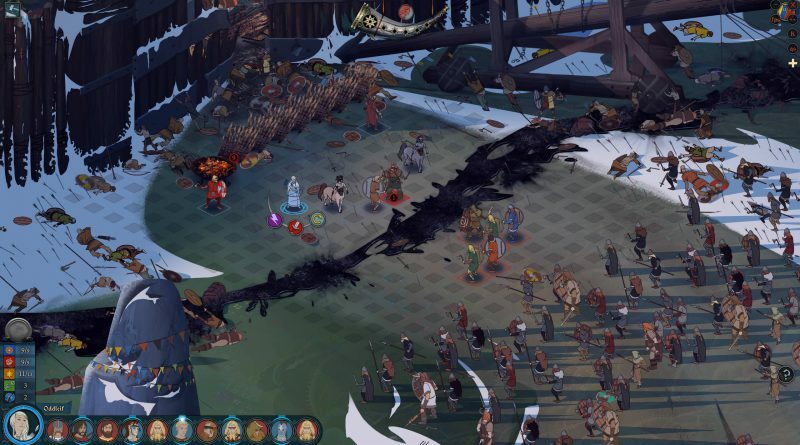 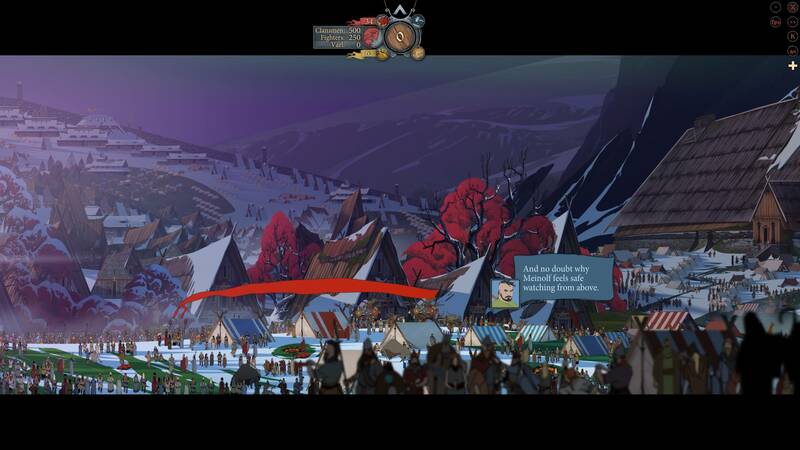 The first two games let players carry over stories, progress and choices to The Banner Saga 3.